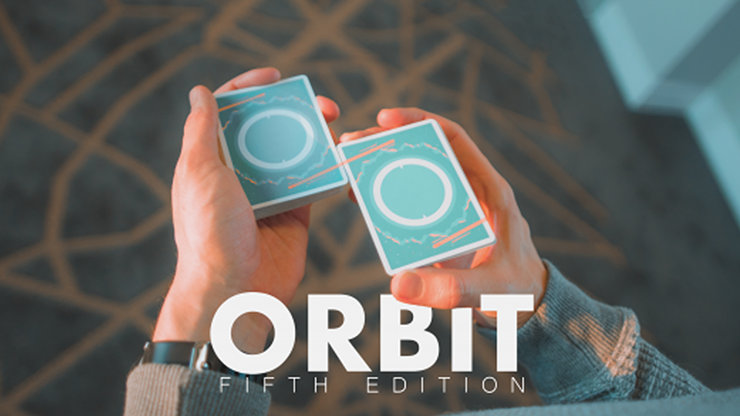 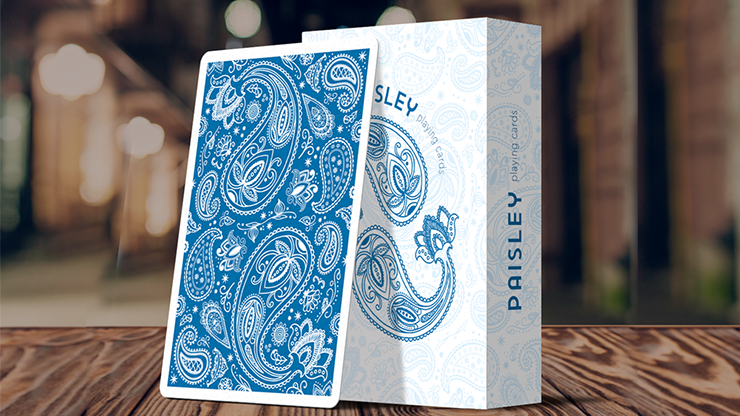 Last year the Dutch Card House Company introduced the Paisley Playing Cards Black Edition, a traditional worker\'s deck of elegant poker size playing cards for the cardician, cardist and collector. 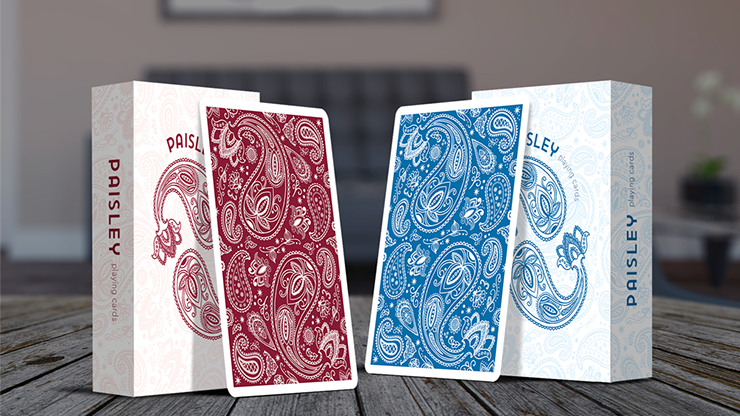 This was inspired by the ancient, well-known paisley pattern. 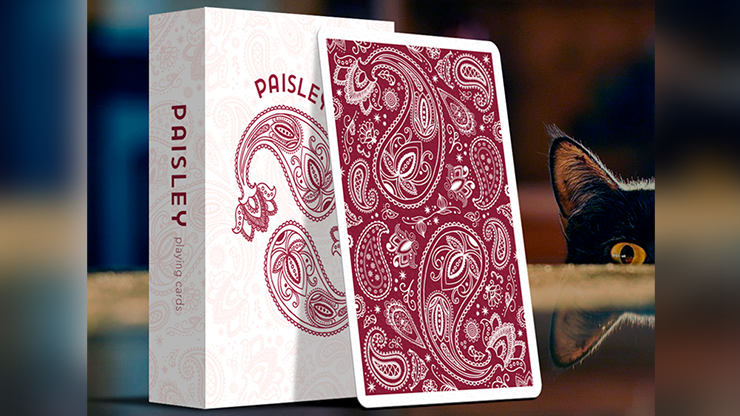 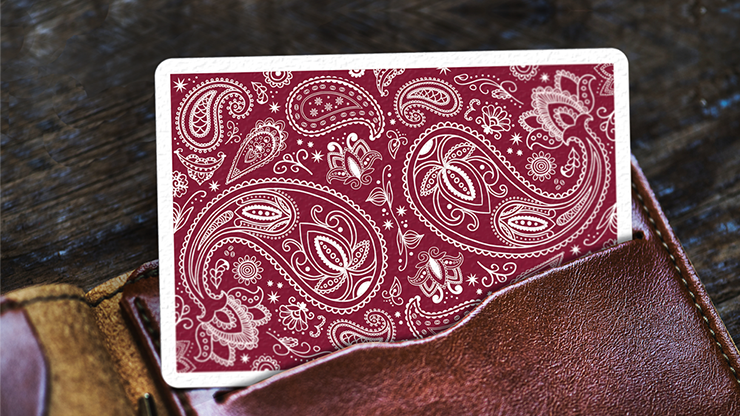 The Ruby Red Paisley Edition deck will show a deep red glance with metallic ink on the back and tuck. 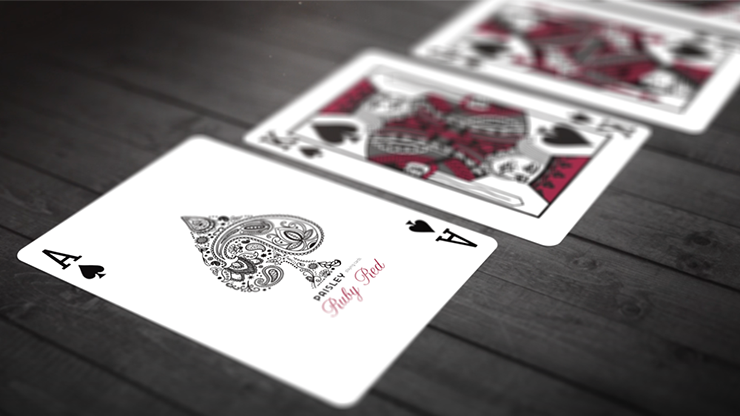 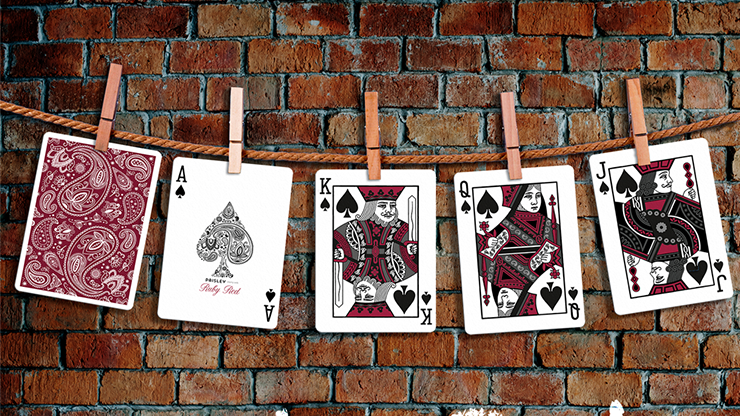 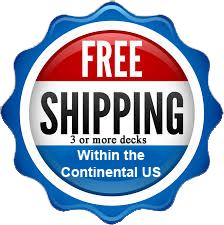 The appearance of the classical Court cards are totally in line with the red concept style, but still recognizable for every magician\'s performance.